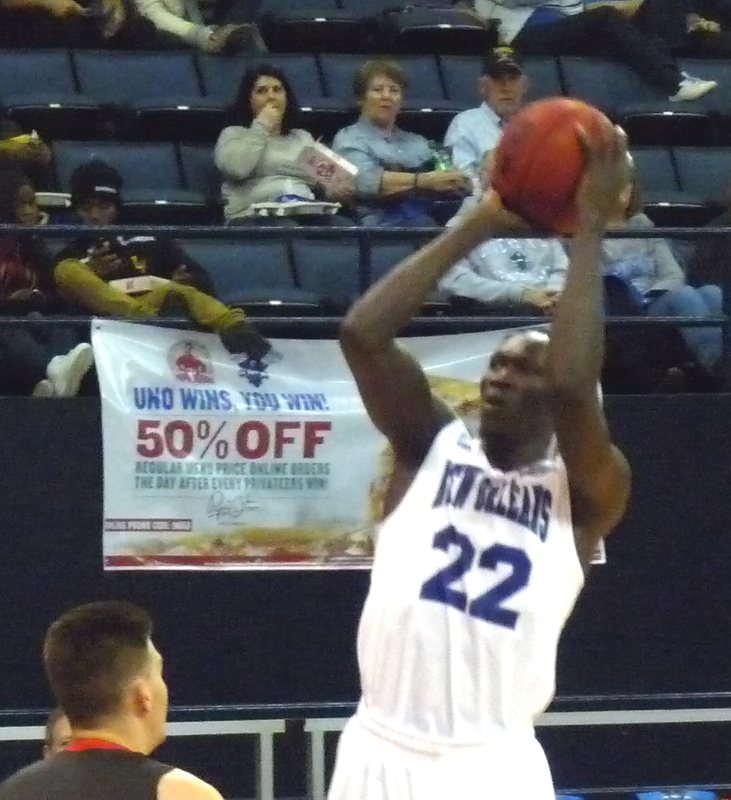 An 0-3 start for the Privateers wasn't unexpected, but New Orleans finished its season-opening three-game road trip in disappointing fashion. They never seriously challenged a weak Memphis squad, falling 63-52 at FedEx Forum in Memphis, Tennessee. UNO was never really in the game thanks to a 26% shooting performance in the first half en route to a 32-16 deficit at the break. The Privateers fought back to within single digits in the final minute, but the outcome was never seriously in doubt. Senior Makur Puou led the team in points and rebounds with an 11 and 9 effort. New Orleans will open its home schedule on Friday afternoon at Lakefront Arena against Division II Spring Hill.